Cleaning products that we use and keep under our sink or in our garage may not always be the best choices of cleaning products for our health or the environment. Some of these products contain harmful chemicals that may cause many of the health issue in the short term and also may give rise to long term health concerns. Today, there are many different types of products available on the market. The cleaning products that we grew up with contained harsh chemicals, but as more and more people are becoming aware of the harmful effects of toxic chemicals, there are a wide range of products available today that are all natural and eco-friendly and do not contain any of the harsh chemicals. Since the holidays are here, we want a clean house, and we want to clean our houses before we start inviting people over for dinner. A cleaner house also reduces stress and brings peace. However, if the products that we use for cleaning contain chemicals that cause damage to your health or environment, it might be a good idea to switch your products to a greener, eco-friendly cleaning product. The term “Green Cleaning product” or just adding the word “Green” before anything would mean – a product or service that does not harm the environment. 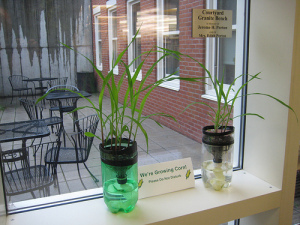 The main goal of any green business, product or service is to keep the environment healthy, during production, marketing and the distributing processes of the product. There are some green products that even use all natural organic ingredients and processes throughout their business processes. When purchasing green cleaning products or services, make sure to look for third party certified products and services. Product or service with green clean certified seal have been reviewed and certified by reputable and unbiased third party certification organizations, and contains a seal of certification such as the Green Clean Seal, US Green Building Counsel seal or a seal from The Carpet and Rug Institute (CRI) – Seal of Approval Program, to name a few. They verify a set of criteria and also the claims made by a company for their green products or services are legitimate, and not just a way to attract more customers with a false claim. 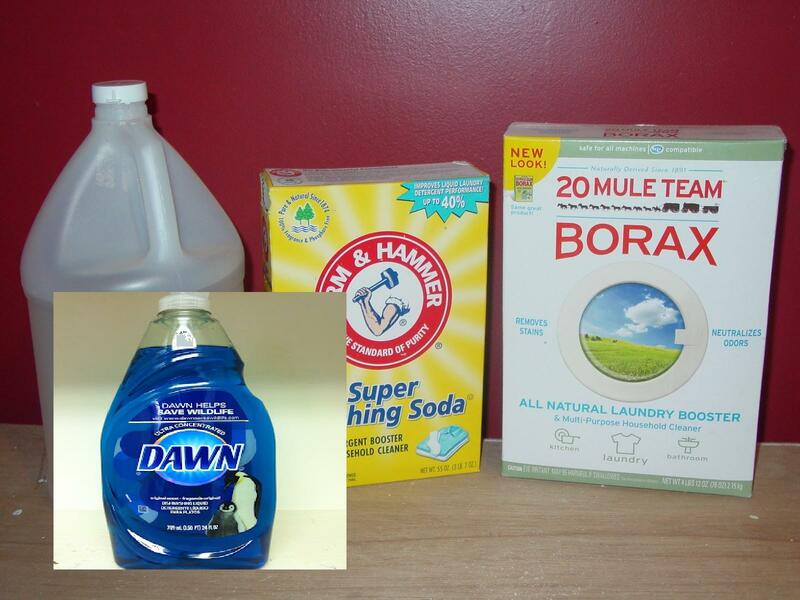 How toxic are mainstream cleaning products? Most of the cleaning products that we are familiar with and are commonly used for household cleaning are petroleum based, and may have health or environmental risks. 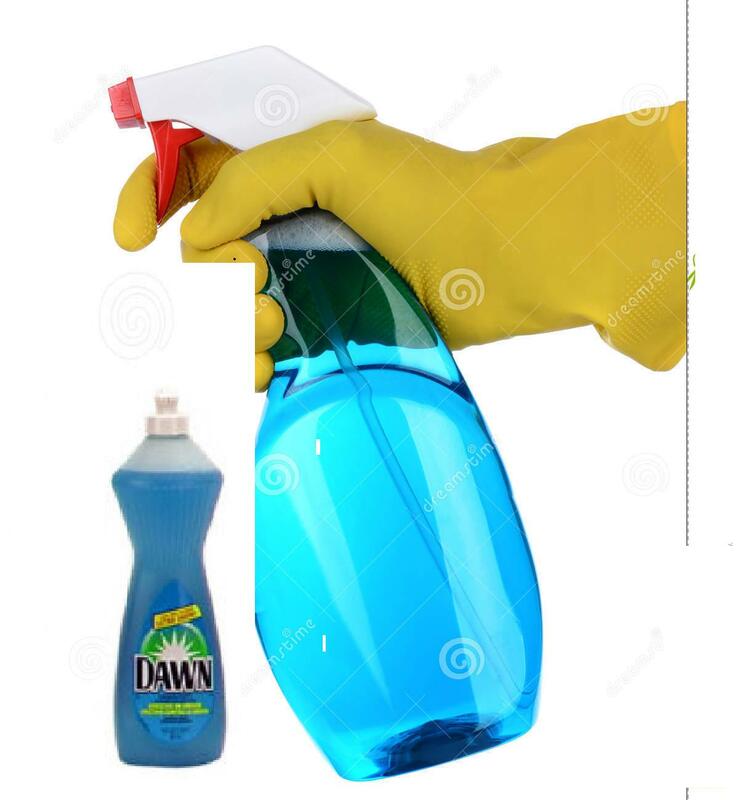 Household cleaning products that you may have at home, such as your dish detergent, your window and glass cleaner, your polish for furniture and tile or floor and toilet cleaners contain toxic chemicals. We buy these products based on how quickly they get the stain out of our clothes, or how fast they get the grease off from our dishes. Mainly we purchase these products only to do one thing, and that is to get our house clean. While these products clean and disinfect, most of the detergents, sanitizers and cleaners that we generally use at home could also contribute to indoor air pollution. Many of them contain chemicals that irritate our skin or eyes. They are also harmful if we have prolonged contact with them or if ingested. U.S. Poison Control Centers reported that cleaning products were responsible for nearly 10% of all toxic exposures reported to them, accounting for over 206,636 calls. What’s really alarming is that among these calls, 120,434 involved children under the age of six, who either swallowed or spilled these products on them. These products can be dangerous if kept within the reach of children. 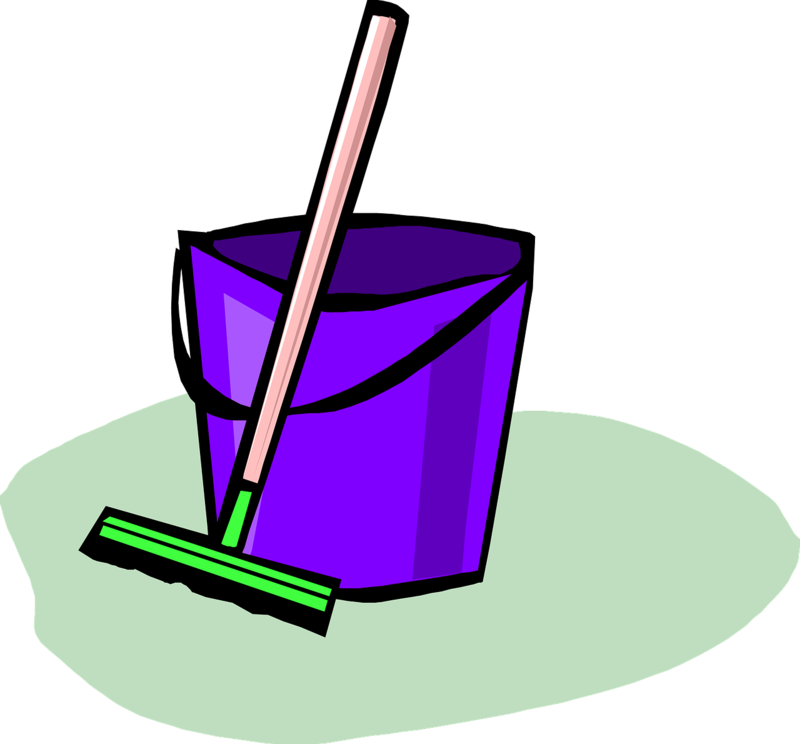 Ingredients in cleaning products vary in strength and concentration from product to product and their levels of harm also vary depending on how strong they are. Some of the oven cleaners, toilet cleaners and glass cleaners cause immediate health effect. They also impose long term health hazards such as skin or respiratory irritations and disorders, eyes problems, or chemical burns. Some others have also been associated with chronic, or long-term, effects such as cancer. Some of the chemicals found in cleaning products that we grew up with are responsible for degrading the air quality in our homes. They contribute to many of the respiratory and allergy related disease such as asthma, rashes, watery eyes, skin irritation, and burns. The toxic chemicals evaporate and dilute in the air constantly, and even when we come in contact with the fumes or inhale these toxins, we get affected. As you can clearly see, some cleaning products are hazardous to our health and the environment. 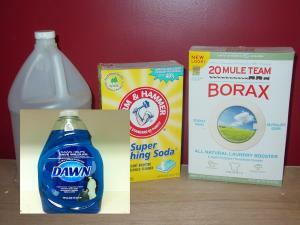 Most common products available in the market used for cleaning contain toxic chemicals. Some of the long term effects of these products are still unknown, but we all know about the immediate effects that these products have on our health. Most scientists around the globe agree that there are some immediate as well as long term risks to our health and the environment when we come in contact with these toxic chemicals. Green products, on the other hand, do not inflict harm or danger to our health or environment. You can easily keep your indoor air quality free of toxicity if you choose a product that has less environmental impact and more positive attributes, such as bio-degradable, non toxic, all natural or organic products, with less packaging, and so on; you will benefit from them. Apart from the immediate health benefits, you will also keep your home air quality clean and have less impact on the environment, which would give you more long-term benefits. If you care about your health and environment enough, you could even make your own cleaning products from scratch, using common household organic ingredients such as lemon, baking soda, and so on, that would help you improve your indoor air quality, as well as help reduce water and air pollution in your home, your neighborhood or in your area. This gives us a great opportunity to introduce to you our next webinar guest, Russ Biaggne, who is one of the pioneers in inventing and designing cleaning products that are non-toxic, do not contain any harmful chemicals and are environmentally friendly. Russ recognized the harmful effects of cleaning chemicals on our health and environment a long time ago, and so, he dedicated his career to developing products that are free from health hazards. He has designed some of the greatest green products available commercially that have the strength to handle tough jobs but have the safety of green products. One such unique green technique that he used for cleaning was ionized water. Ionized Water Technology has been proven to kill 99.999% of most common bacteria and germs without using any chemicals. With this technology, water is made acidic by ionizing it. This acidic water then can be used to kill germs found on any surface at home, without the use of any harmful chemicals. Ionized water is an effective chemical free disinfectant for a number of different purposes, from cleaning dishes to toilet bowl; there are many ways it can be used for cleaning. The other invention that he made was a vacuum cleaner. He and his partner designed and developed a commercial back pack vacuum cleaner, the ProTeam Backpack Vacuum. They have engineered one of the best filtrated vacuums in the marketplace. This commercial vacuum uses a four-level filtration system that eliminated 99% of all particulate matter in the cleaning process. This level of filtration soon became an industry standard. To learn more about green cleaning processes from Russ Biaggne, please sign up for our next live webinar event, to be held on Wednesday, December 3. I am sure that you’ll enjoy this live event. Please join us for our live webinar which is sure to be an eye-opening hour!